If this same wall assembly were insulated and sealed with a single application of spray foam insulation, the result in Winnipeg would be significantly different. 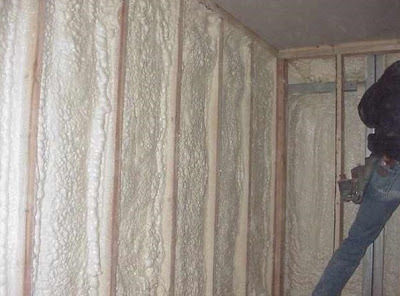 Because spray foam insulation is manufactured on site, it conforms to every minute variance, nook and cranny in the building envelope. It is a perfect, custom made fit. Made up of billions of tiny, microscopic bubbles, it will never settle, sag, or move, it absolutely and completely seals a wall without any penetrations. It conforms to electrical boxes, outlets, and recessed light cans, wrapping itself around and behind them to completely enclose them. It is inches thick and not subject to any of the potential problems of a layer only 6 mil thick. 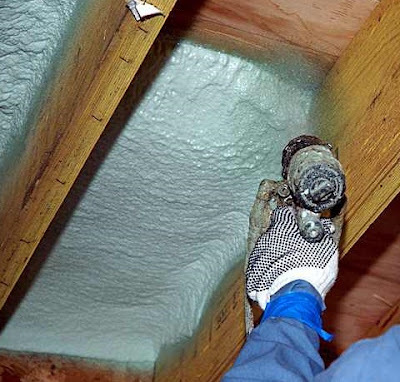 Spray Foam insulation is not dependent on caulking, glue or sealants to act as an air barrier or vapor barrier and results in a wall assembly that is air tight, impenetrable to moisture, and has a stable R-Value much higher than fiberglass. At an R value of 6 per inch, there is potentially R-33 available in a 2x6 cavity wall if super insulating is required. 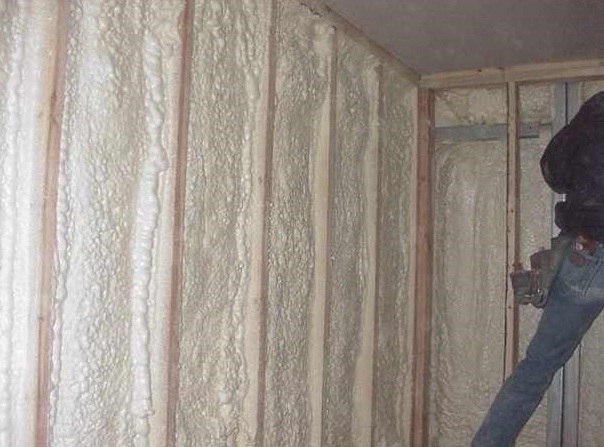 Spray Foam Insulation and Winnipeg sounds really good. pictures are also very attractive.. Very cool pictures! They make insulation in winnipeg seem a whole lot easier than it probably is I'm sure! Awesome pictures! I insulation in Winnipeg sounds like such a good idea.